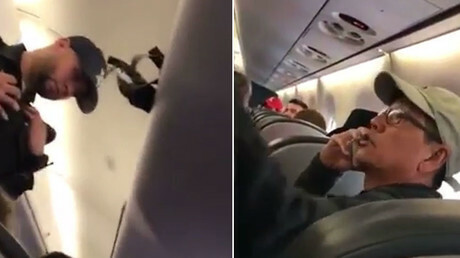 United Airlines won’t be punished by the federal government after it forcibly removed a passenger on an overbooked flight in April, the US Department of Transportation has decided after investigating the incident. 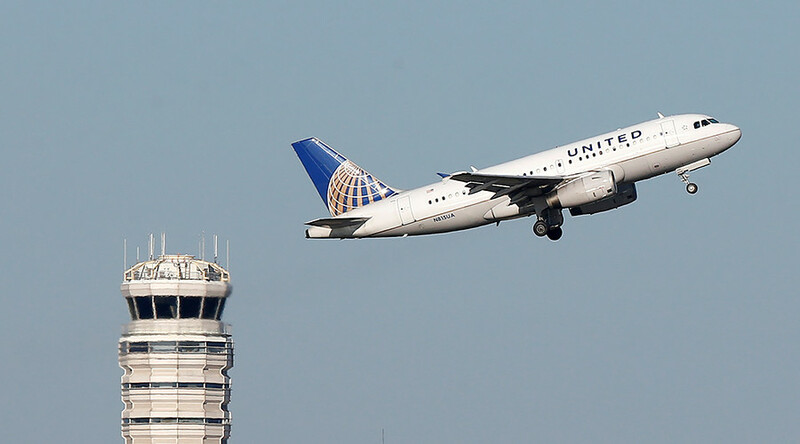 The letter informing United of the DoT decision was dated May 12, but it was not published until Wednesday, after the nonprofit Flyers Rights obtained it through a Freedom of Information Act (FOIA) request. 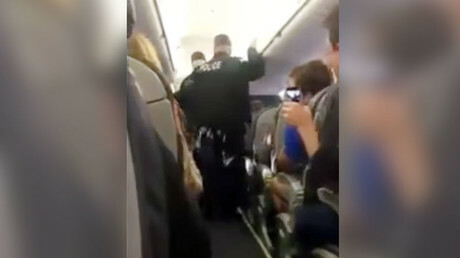 Passengers on a United flight from Chicago, Illinois, to Louisville, Kentucky, in April filmed security agents overpowering a passenger and dragging him down the aisle and off the plane. Dr. David Dao had refused to give up his seat, after United wanted to use it for one of their airline crew members. The 69-year-old Kentucky physician suffered a broken nose, a concussion, and two broken teeth. Video of the incident posted on social media went viral. In its investigation, the DoT found United Airlines failed to calculate the proper compensation for one of the five passengers who were removed from the flight. The airline later corrected its error. It also found that the Chicago-based airline neglected to give Dao and his wife a written copy of the federal rules regarding how airlines may proceed when flights are overbooked. The agency said it did not investigate the conduct of the three Chicago airport police officers who dragged Dao from his seat when he refused to exit the plane, after being told by the flight crew that he would have to take a later flight. “We did not review the actions of the security officers of the Chicago Department of Aviation because it is not DoT’s role to investigate police conduct,” the letter said. Four airport police officers involved in removing Dao from the plane were placed on administrative leave pending an investigation. The investigators also found no proof that United discriminated against any of the passengers. The incident with Dr. Dao put a spotlight on the growing tension between airlines and travelers on crowded flights, and prompted widespread passenger backlash against United. “For the Department of Transportation to conclude that United Airlines' conduct did not warrant an enforcement action is a dereliction of duty,” he told the Los Angeles Times.